The 2 ¾“ Square posts and top cap of the Subtle arch make this 76 ¼” tall bunk sturdy and impressive. 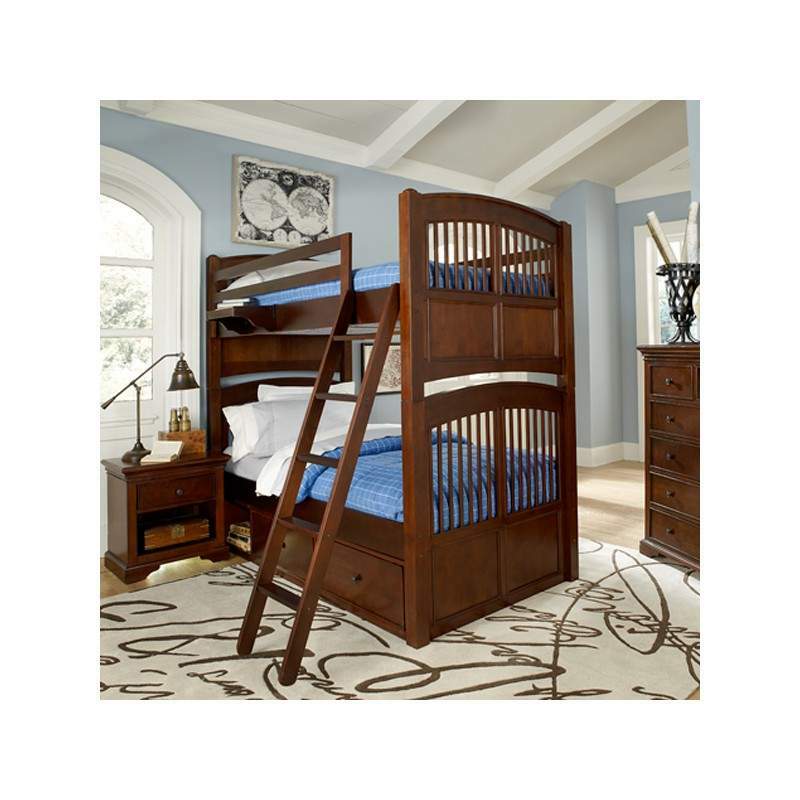 The refined detail and rounded spindles make it perfectly suited for both boys and girls. Specifically designed to grow with your child the Hayden Bunk can be easily separated into two twin beds making this bunk a great investment for any growing family.